Style: Similar as our photo, there is another style products, please select it. We are a factory,the unit price for goods would be cheap and promptly shipping. It is ok to produce the goods as per your pictures and drafts, customized designs is available! -----To enhance and simplify the delivery of polyresin products and solutions. QuanZhou MOP Arts & Crafts Limited has been one of specialized polyresin manufacturers in the arts & crafts field. Our company is located in Quanzhou city, near the Xiamen port. We are doing business with customers on the basis of the reasonable price, good quality, delivery goods in time. Why we called MOP? 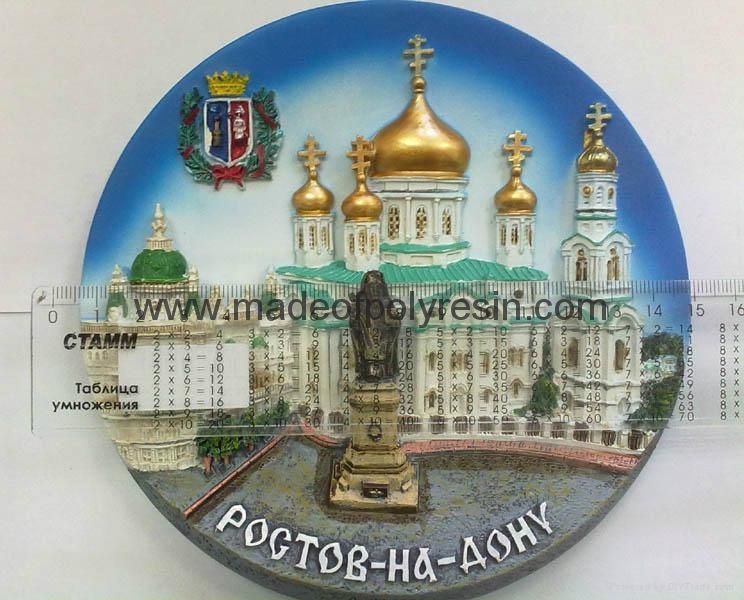 It is abbreviated from MADE-OF-POLYRESIN, our main products range is :polyresin fridge magnet, polyresin aquarium ornament & decor, poly-resin figurine, polyresin hindu god, polyresin animal,catholic & christian religious sculpture, polystone garden fountain & table fountain & battery fountain, polystone birdhouse & birdfeeder, polystone fridge magnet, polystone snow globe & water ball, polystone sport trophy, souvenir & travel gifts, key chain, polystone baby figurine, bobble head doll, fairy, cherub, etc. 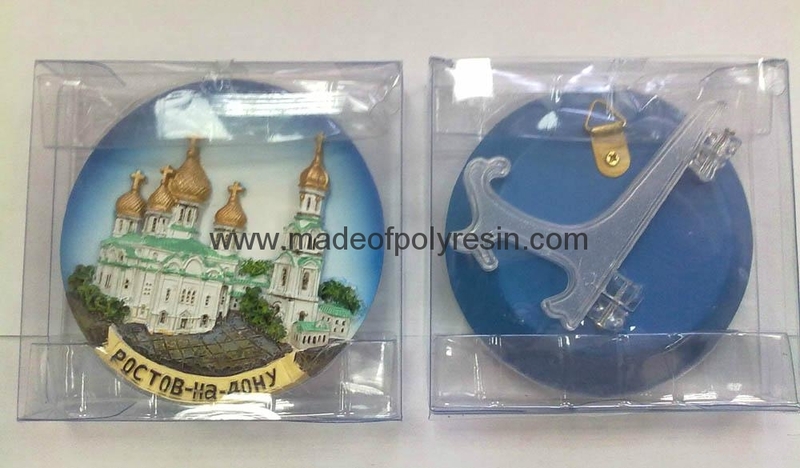 Those mentioned item is from a professional poly resin/polystone supplier, wholesale, resin factory in china. If you have any interesting products or inquiry, please don't hesitate to leave your kindly message or send an email to us, we would like to reply you soon.